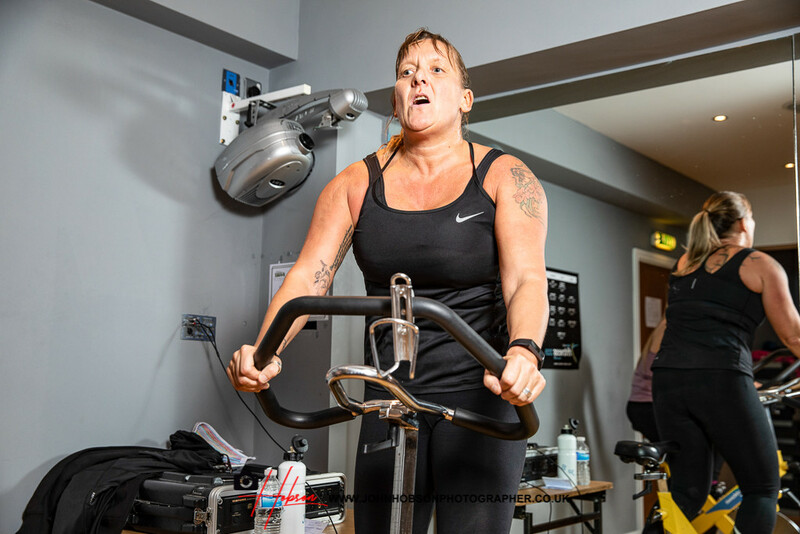 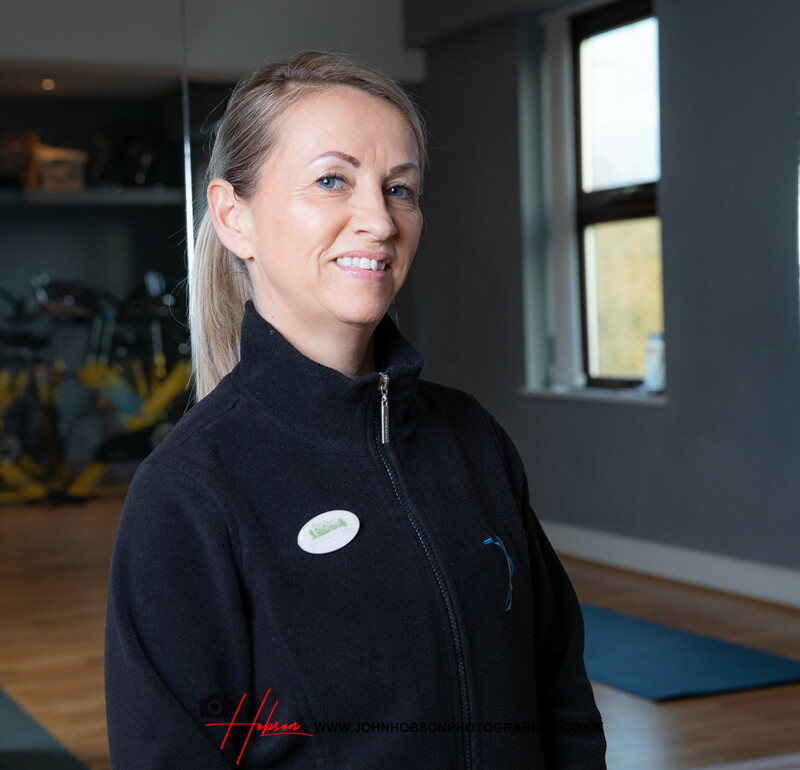 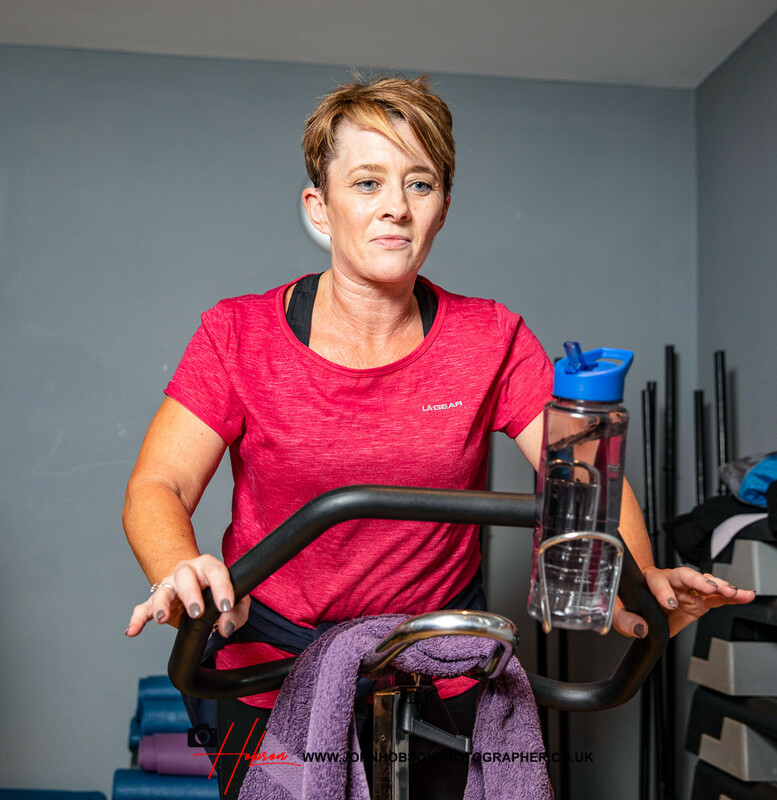 Jo-Anne Oldfield, managing director of The Sitwell Arms Hotel in Renishaw, requested a photo shoot recently to promote the fitness studio facilities at the hotel. 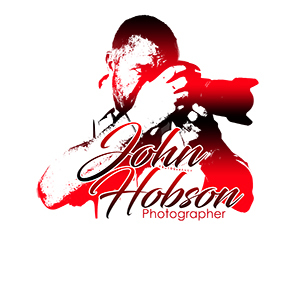 It was great to meet up and meet some of the members. 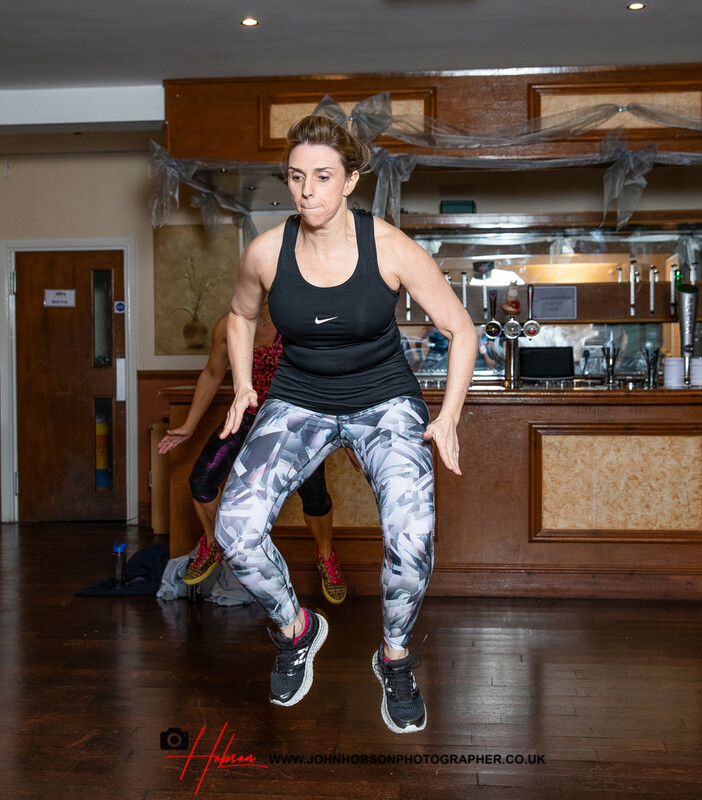 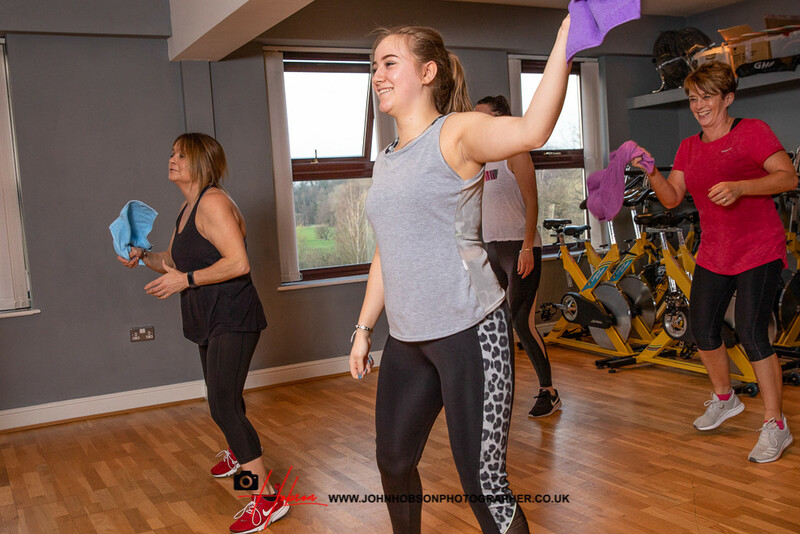 These images show various workout classes including Zumba, Insanity and Circuit Training. 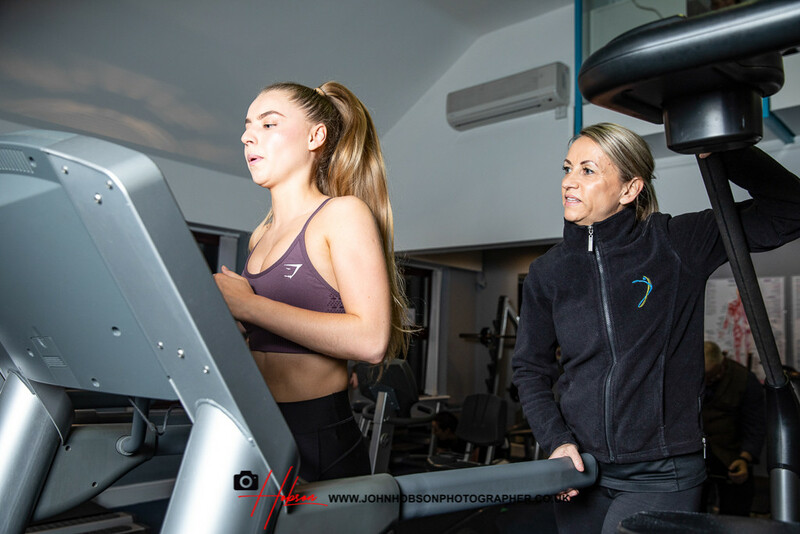 The shoot also included Jo-Anne personal training Lauren in the gym.